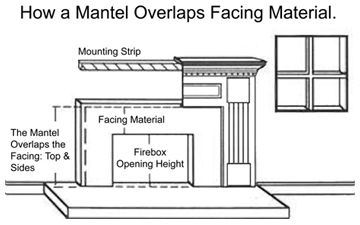 Affordable and attractive, the Warren Custom Wood Mantel is one of our traditional wooden mantel surrounds with clean lines, yet it has detailed dentil molding under the top shelf for extra character. 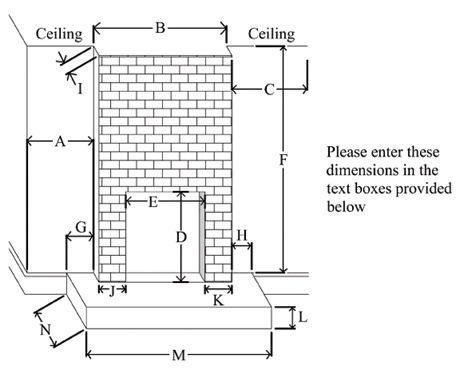 The legs incorporate a decorative vertical fluting. 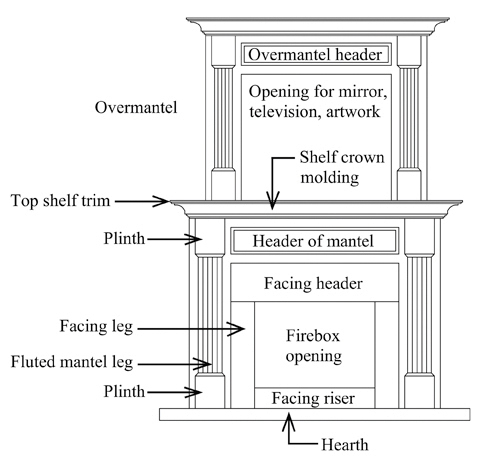 Need an overmantel? No problem. Look at our Lewisburg for a photo illustration. 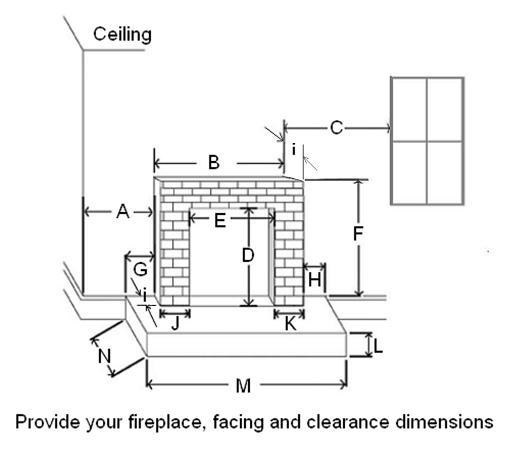 Fill out and submit the dimensions in the form found below, and we'll do the rest! Looks gorgeous and easy to install. 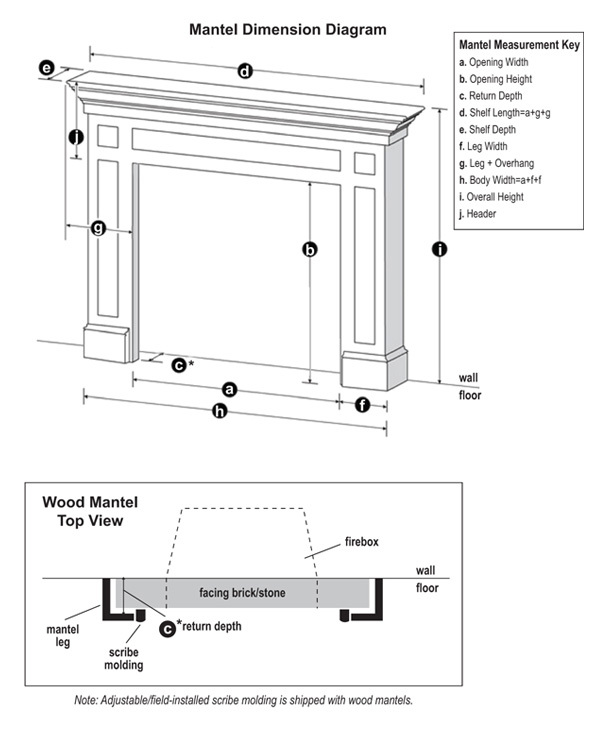 Click the button below to add the Warren Custom Wood Fireplace Mantel to your wish list.